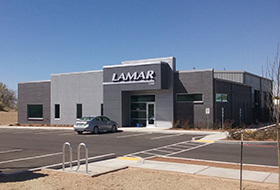 Lamar offers coverage in both the metropolitan and rural markets of New Mexico and El Paso, making us the only out-of-home partner that can deliver this type of exposure. 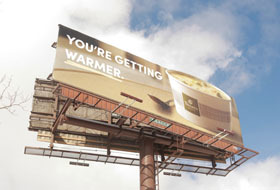 Lamar of New Mexico and El Paso features over 2,100 billboard panels of various sizes. 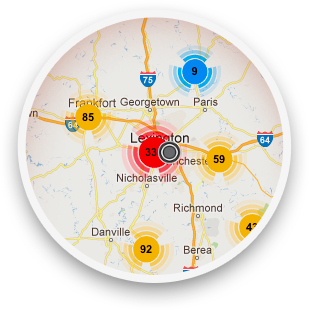 Advertisers can select locations on interstates or surface streets targeting specific demographic populations where the average commute is 25 minutes. Lamar Advertising is able to provide inventory servicing all U.S. Military bases and universities in New Mexico and El Paso, TX. 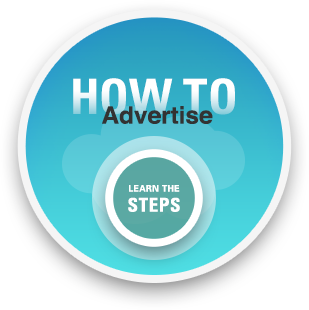 We also offer billboard coverage in Southern New Mexico and Las Cruces. 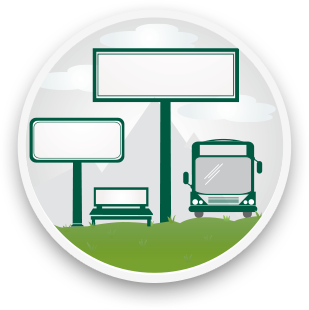 If transit advertising is what you’re looking for, the ABQ Ride the Albuquerque Transit System servicing 84% of all neighborhoods in both Albuquerque and the City of Rio Rancho. No zoning regulations for buses give ABQ Ride superior Out-of-Home coverage in both Albuquerque and Rio Rancho. With so many opportunities to showcase your message, the New Mexico & El Paso areas provide a fantastic backdrop to introduce new products and services, initiate a call-to-action or highlight the success of your brand.